After one of my friends showed me the Waitress cast recording, I knew I had to write about it! Waitress focuses on a waitress named Jenna dealing with an unhappy marriage and an unexpected pregnancy. An expert pie-maker, she dreams of opening her own pie shop. With the help of her fellow waitresses and regulars at the diner—and her gynecologist, with whom she is having an affair—she can build up the money, and, more importantly, the courage she needs to leave her husband and start a life on her own. Many women worked to tell Jenna’s story. In fact, Waitress is one of the only Broadway musicals to have all women in the top creative spots: Sara Bareilles wrote the music and lyrics, Jessie Nelson wrote the book, Lorin Latarro choreographed, and Diane Paulus directed. In addition, Suttirat Anne Larlarb designed the costumes, Nadia DiGiallonardo music directed, and Adrienne Shelly wrote the movie that the musical is based on. Powerhouse performer Jessie Mueller has starred in Waitress since its debut in Boston. Check out her incredible performance at the Tony Awards to see just how moving Jenna’s story is. I’ve created three outfits based on three of Sara Bareilles’ beautiful songs. 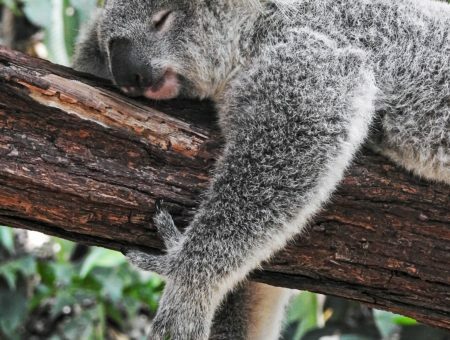 Keep reading to see them all! Let’s see the next amazing thing baking does now. Jenna aspires to win a baking contest with a grand prize of $25,000! Baking is both an art and a science, and Jenna creates amazing pies with her skills. 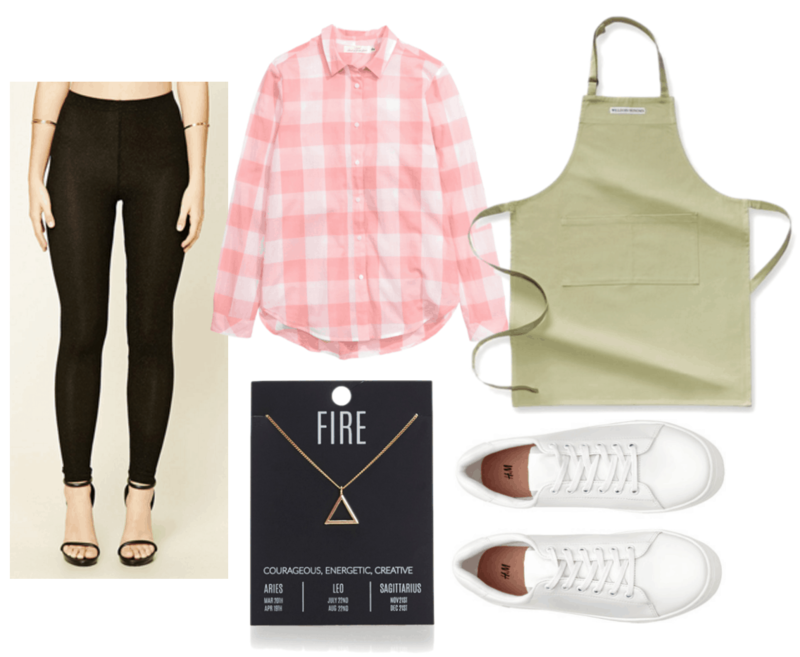 For a look suited to a day of baking, layer a pink plaid shirt over black leggings—the pattern of the shirt mimics a lattice-top pie crust. Add thick-soled white sneakers so your feet won’t get tired. Don’t forget to roll up your sleeves and tie on this sage green apron! Finish the look with a fire element necklace that represents courage, energy, and creativity, the hallmarks of a good baker. This short but lovely song, in which Jenna and the waitresses contemplate dreaming, is one of my favorites. When you’re having a tiring day, a candy-printed pajama set will encourage sweet dreams. 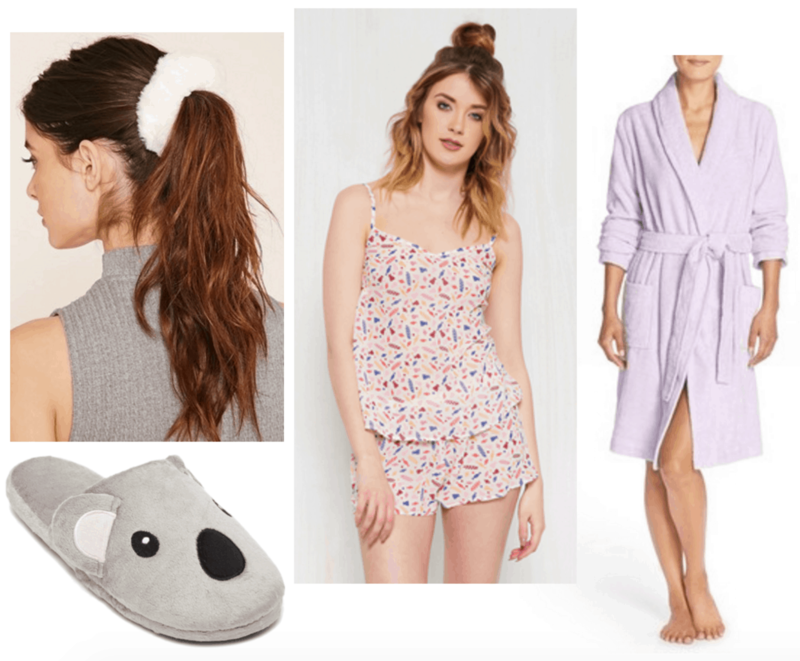 Snuggle up in a soft lavender terrycloth robe, a fuzzy scrunchie, and adorable koala slippers. She is gone but she used to be mine. In this song, Jenna expresses her pride in the person she used to be, with both her strengths and imperfections. She comes to accept her baby, and finds the courage to keep going. Draw inspiration from Jenna with this oversized sweater that matches the blue of her waitress uniform. Add slightly distressed jeans (because even “flawed” jeans are worth having) and black t-strap flats. 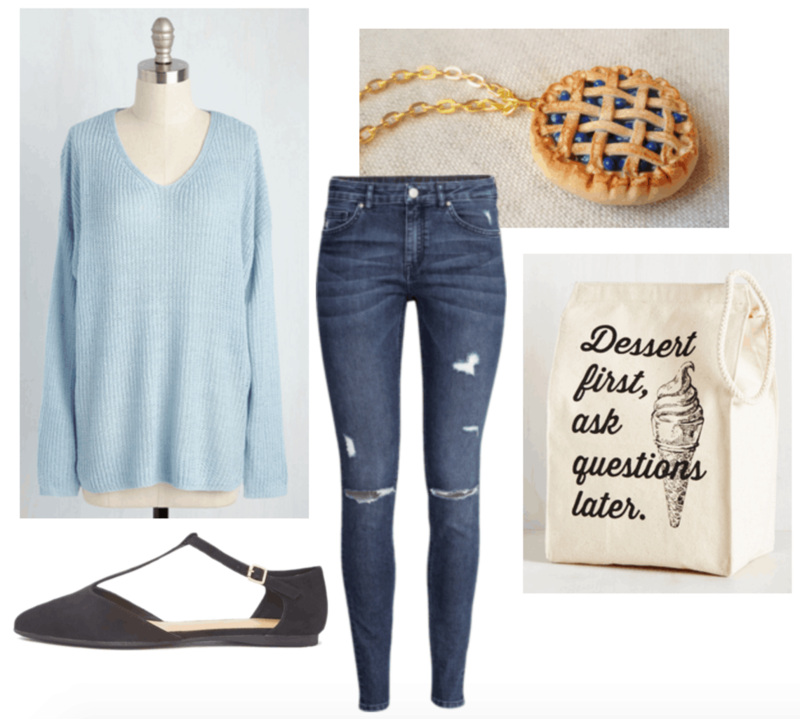 Accessorize with a blueberry pie necklace and a dessert-themed lunch bag! Waitress is one of the hottest new musicals on Broadway, and it’s awesome to see a show about a talented woman created by so many talented women! We are all about women working with and supporting other women here at College Fashion. Have you seen Waitress or listened to the cast recording? What’s your favorite thing to bake? Are there any plays or musicals you would love to see covered in this column? Let us know what you think in the comments below!